When it comes to finding the right storage unit, there are several key factors. Those factors range from price to availability to amenities. There are a number of storage units in Omaha that will satisfy individual needs while failing in others. At Affordable Family Storage, we believe that we offer the best storage units in Omaha for each of those factors. In today’s blog post, we will look at some of these factors and explain why we have the best storage units in Omaha. 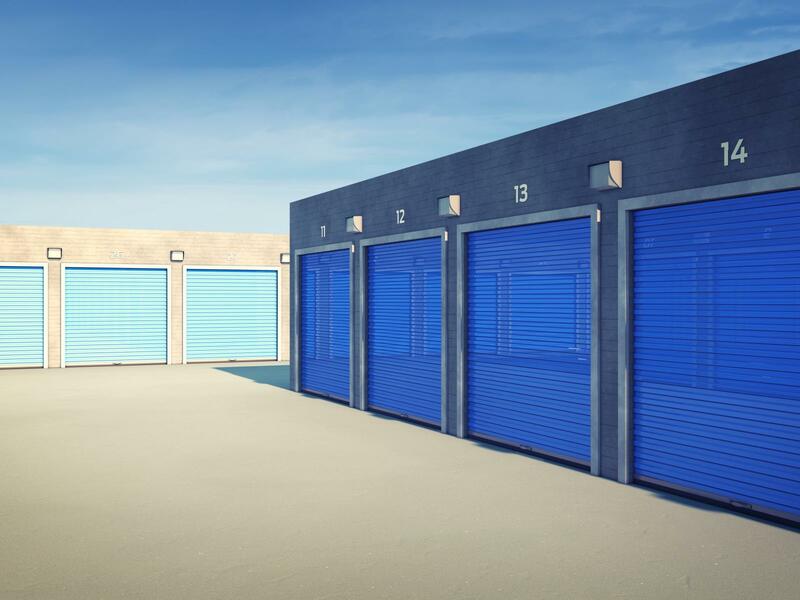 One important factor in picking a storage facility from the dozens of storage units in Omaha is the actual quality of the unit. Potential tenants want a facility that provides both security and amenities. At Affordable Family Storage, we offer just that. We are one of the few facilities in the city that offer both climate-controlled and indoor storage units, ensuring that your possessions will stay safe. All of our storage units are also protected by our advanced security system. Our facility is gated and fenced with recorded video surveillance. Our indoor facilities also offer a more advanced level of security. While the practical factors are often more important, Affordable Family Storage also boasts the best customer service among storage units in Omaha. Our first priority is providing you with friendly, professional, and easy customer service, to ensure that your storage needs are met. We offer a 24-hour helpline that allows our customers with the ultimate access to maintenance and problem-solving solutions. We also offer storage tips, through blogs like this, and an online storage space calculator to help you better determine your storage needs. As is true with any decision, money is often the deciding factor. Regardless of how much you may love a facility or product, it won’t matter if you don’t have the money for it. At Affordable Family Storage, we have the best storage units, but we also offer the most competitive prices in Omaha. We also emphasize the value of our units. While there might be cheaper units, they won’t offer you the same value, whether that be because of our climate-control or our security. And at the end of the day, even storage units in Omaha that are cheaper than ours won’t be that much cheaper. We want to offer you the best value in town. We get it. There are a lot of storage units in Omaha. Deciding on one is a tough decision. However, no storage facility offers the quality, value, and customer service that Affordable Family Storage does. Give us a call today at (402) 810-8881 or visit us here to get a quote.